What are the side effects of extreme dieting? Kai Hibbard should be happy with the “The Biggest Loser”. The American reality show, which places a team of obese people in an extreme fit camp and challenges them to compete against each other to lose weight, sliced more than 120lbs of weight from her 5ft 6inch frame. But the intense schedule destroyed her, and many of her colleagues, and she has some stark stories to tell about her time on the programme. A combination of a crash diet and frantic exercise enforced on an overweight frame not only causes potential injury and severe wear and tear, but also emotional damage. 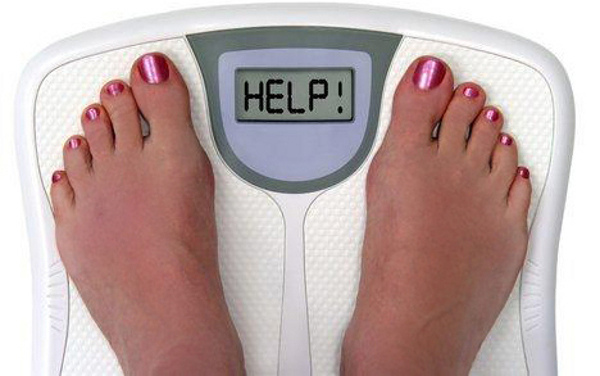 The extreme dieter may feel obligated to the friends and family for whom they are trying to shed the pounds. They may feel tired, and struggle to concentrate to stick to the new schedule – especially if working with people who eat whatever they wish. Unless working with a company such as Fysiqal Nutrition, a person can let a diet take over their lives, to its detriment. Think about it this way: if the body’s dimensions are rapidly shrinking one year, and rapidly growing the next, before shrinking again in year three, that represents a lot of work for a body to contain. Small tears and ruptures can occur in the arterial lining, and one day it might just rupture; CNN describes here how one 23-year-old lost 100lbs consuming just Red Bull and cereal, before suffering a heart attack. Other organs, such as the kidneys and liver, could also be disrupted or damaged by radically different routines including extreme cleansing, which carry risks of dehydration and an imbalance of electrolytes. A study in the journal Cell Metabolism, reported in Takepart.com, detailed the risks of eating huge volumes of protein in middle age as part of the Paleo diet, including a risk of cancer four times higher than average. The diets might cause weight loss, but these longitudinal studies certainly provided food for thought for these meat eaters. A slow, steady schedule will slice a pound or two away per week, and let the body slowly acclimatise to its new intake of food. An extreme diet doesn’t give it that chance, and provides major disruption to the system for a period of time. Sure, you might look better for a while, but no sensible human being can continue such deprivation forever. Unless you have an iron will the likelihood remains that one mouthful of forbidden food will cause guilt, and perhaps a binge as your body desperately tries to claw back some goodness. 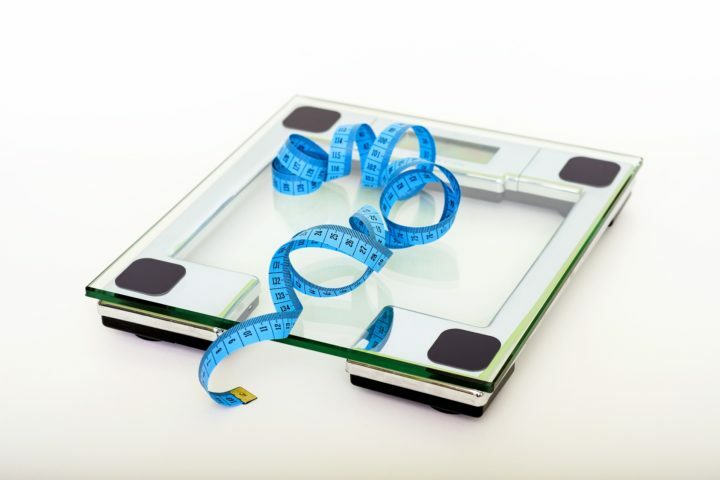 Most extreme dieters put on at least half of the weight they lose.